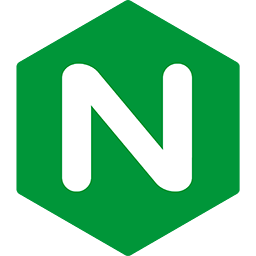 This guide teaches you how to upgrade Passenger Enterprise + Apache to the latest version. It assumes that Passenger Enterprise + Apache was installed through a source tarball. Is this not the case? Go back to the upgrade guide index. On your production server, extract the tarball to the same directory as where your current Passenger Enterprise installation is located. For example, if Passenger Enterprise was located in /opt/passenger-enterprise-5.0.12, then extract the tarball to /opt. Replace X.X.X with the Passenger Enterprise version you downloaded. While installing the previous Passenger version, you added its bin directory to PATH, so that your shell can locate the previous Passenger version's commands. You need to update this PATH entry to point to the latest Passenger. When done, don't forget to update the configuration snippet in your Apache config file, as instructed by the installer. Different operating systems and Apache installations have different conventions with regard to where the Apache configuration file is and how it is organized. Please read Working with the Apache configuration file if you are not familiar with it. That page is especially of interest for macOS Server >= 10.8 users because the configuration file may be at a surprising location. 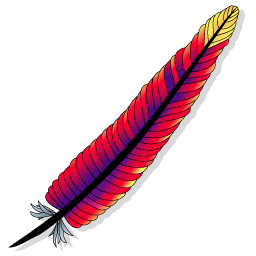 Restart Apache using the following command. Note that you must stop and start Apache. Just restarting it or reloading it is not enough. On some systems, the command may be apachectl instead of apache2ctl. Please select the relevant Passenger edition. Hint: if you don't remember buying the Enterprise edition, then you are probably using the open source edition.